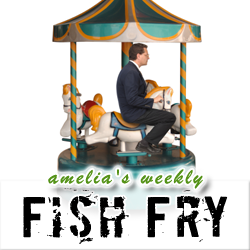 In Fish Fry this week, we’re looking at the themes, parties, and verification technologies at DVCon 2013. Keeping with the EDA theme, I also chat with Dmitry Melnick (Aldec) about the details of Aldec’s recent collaboration with Hitatchi and why he thinks traditional coding styles are no longer adequate for our multi-million gate FPGA designs. I have a Microchip chipKIT Educational Starter Pack to give away (courtesy of Newark element14) to one lucky listener this week.